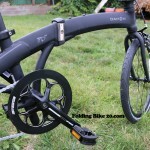 Dahon Mu Uno Folding Bike Review - How Simplicity makes the difference? 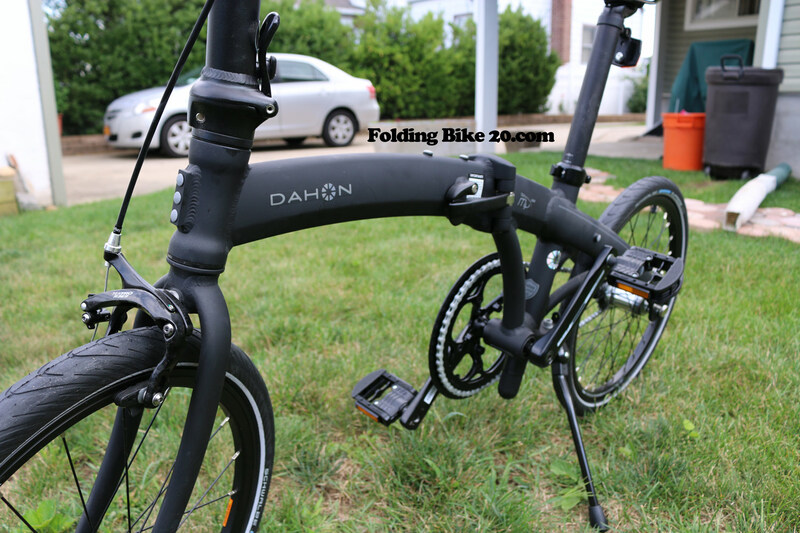 Not long ago, we had a chance to review the Dahon Speed Uno and that is one of the best folding bikes we have ever tried. 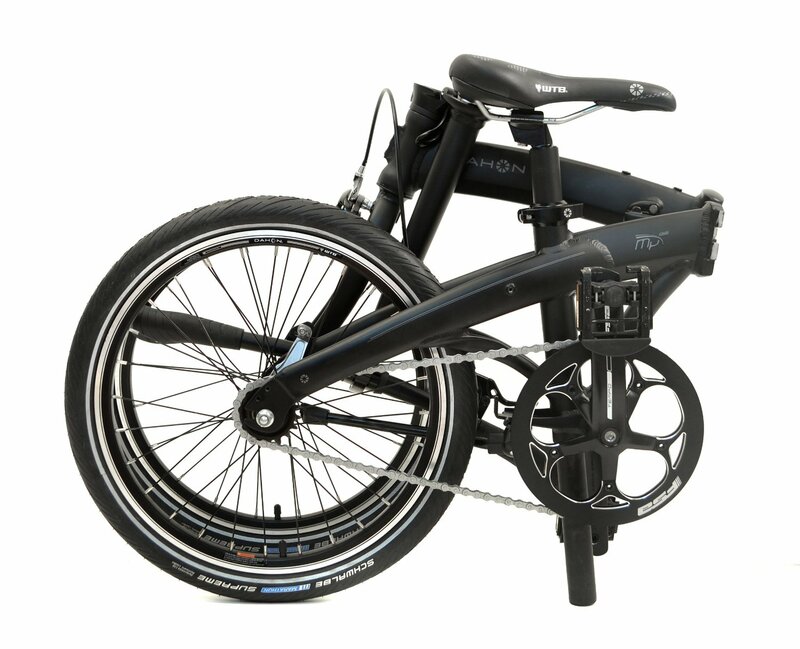 Many consumers are considering it as the best choice but probably they haven’t known there is an advanced version named Dahon Mu Uno. 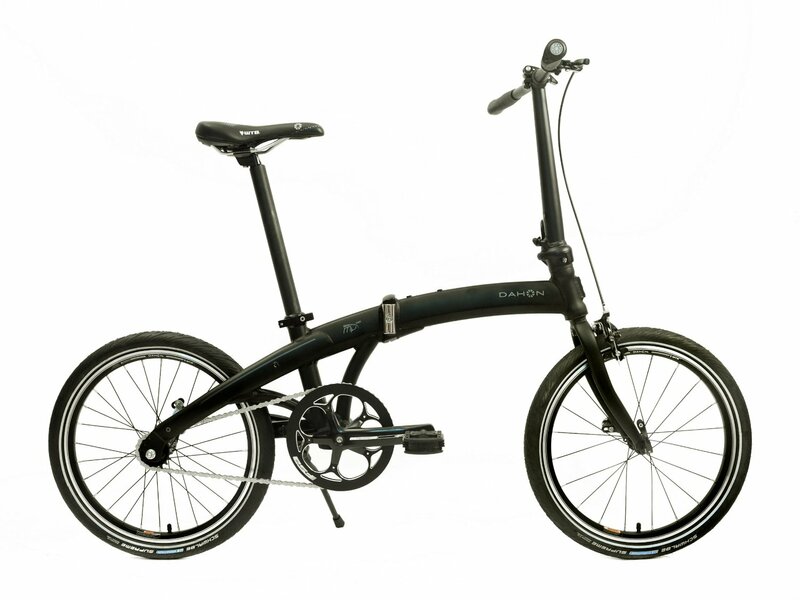 There is no question that Dahon Mu Uno is the perfect folding bike in terms of design, riding experience, durability, mobility and, most importantly, simplicity. 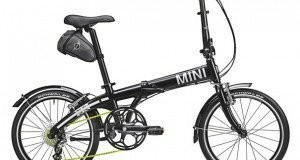 It’s worth noting that the bike impresses cyclists with its minimal design and great features. 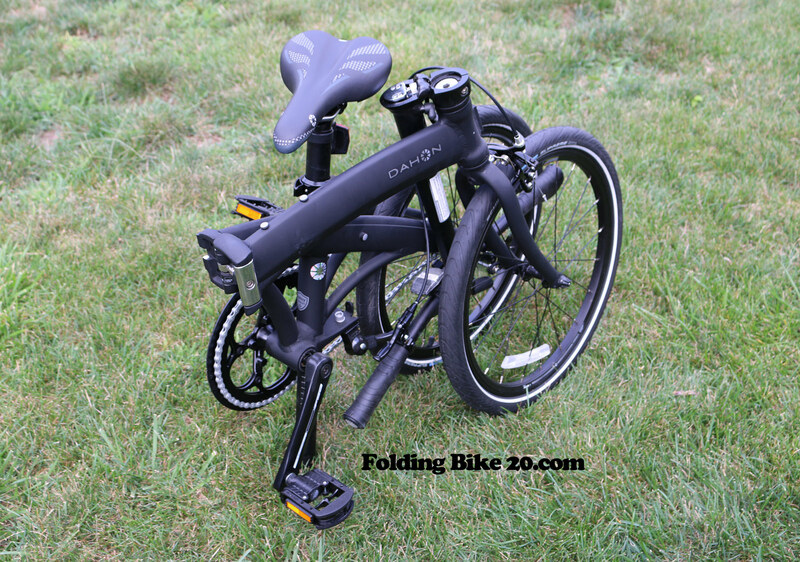 So, the big question is – what does make Dahon Mu Uno folding bike so special? Let’s try to get the answer right now! 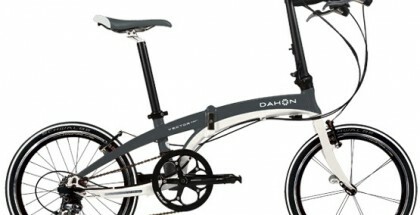 Dahon Mu Uno is known for being a light and fast bike. 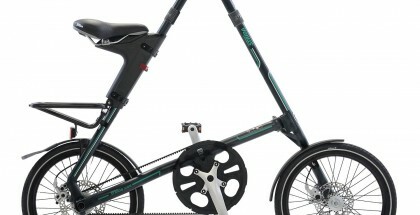 Bear in mind that Dahon Mu Uno folding bike weighs 9.9 kilograms only. 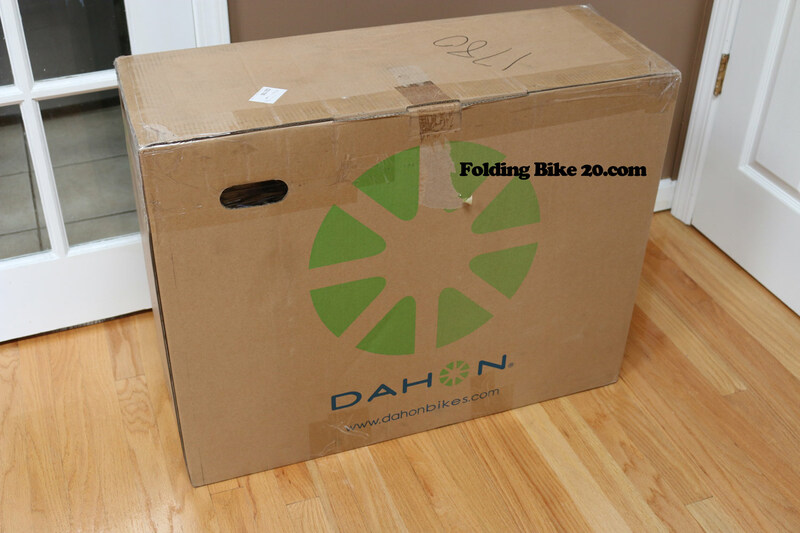 Another big advantage of Dahon Mu Uno is that the bike is easy to fold, easy to unfold and easy to carry. That means that you’ll never find it hard to travel with a bicycle. 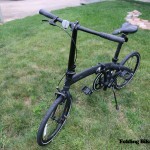 It’s also important to know that Dahon Mu Uno is a very powerful folding bike. 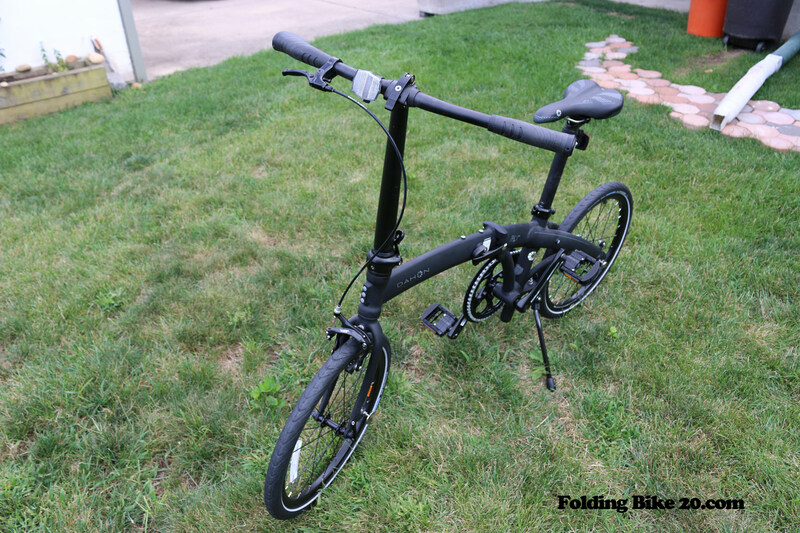 This type of a folding bike makes it possible for you to ride on paved roads and low hills. 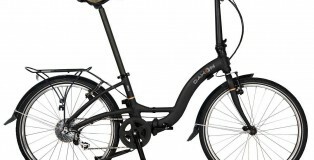 With Dahon Mu Uno, you’ll find it easy to overcome any type of challenges that you face on your way. 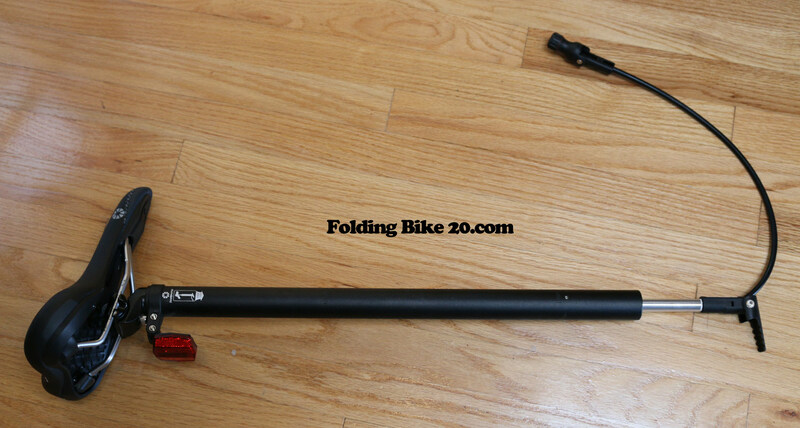 In addition, you don’t need to think of how to mount a pump into a bike. 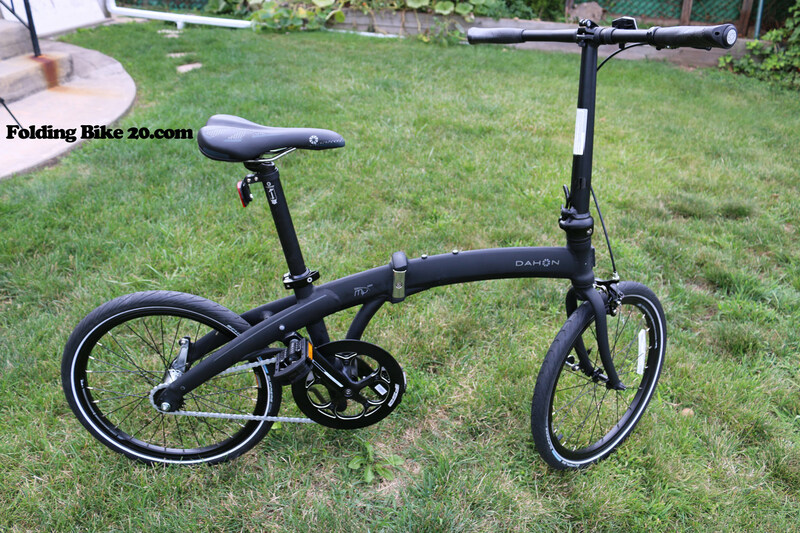 Things will certainly go easy if you choose to buy such a bike as Dahon Mu Uno. 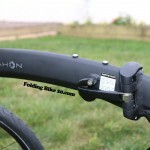 You should know that a pump can be easily integrated into the Dahon Mu Uno bike’s seatpost. 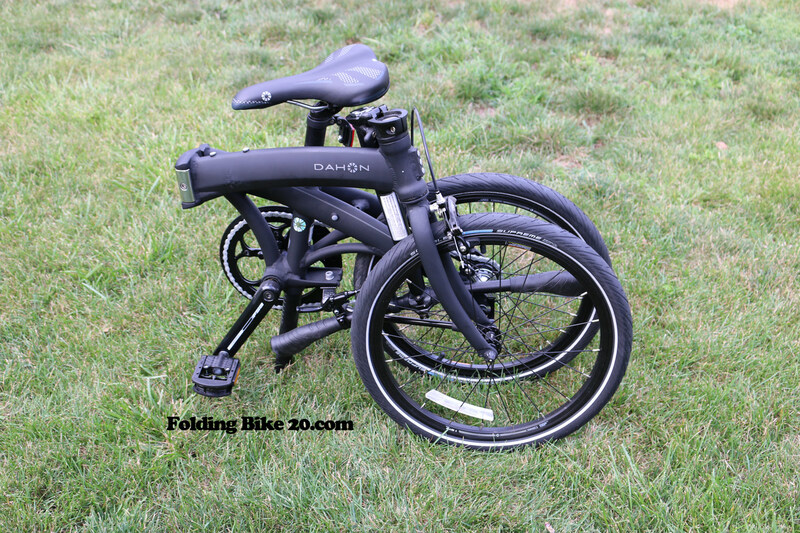 And of course, Dahon Mu Uno would be a smart choice for those cyclists who are looking to buy a folding bike that can be used on a daily basis. 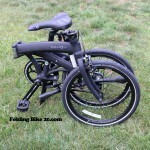 First and foremost, let’s try to compare two models of folding bikes – Dahon Mu Uno vs Dahon Speed Uno one to another. It’s very important for you to know that these two bikes have many things in common. 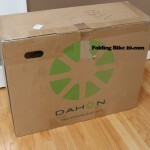 However, Dahon Mu Uno is definitely a more advanced bicycle comparing to Dahon Speed Uno. 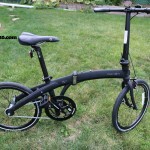 Obviously, Dahon Mu Uno is a better option in terms of design, riding experience, performance and safety. Now, it’s time to compare two bikes. 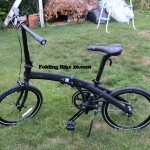 As a result, you’ll get a great opportunity to see the key differences between these two models of folding bikes. 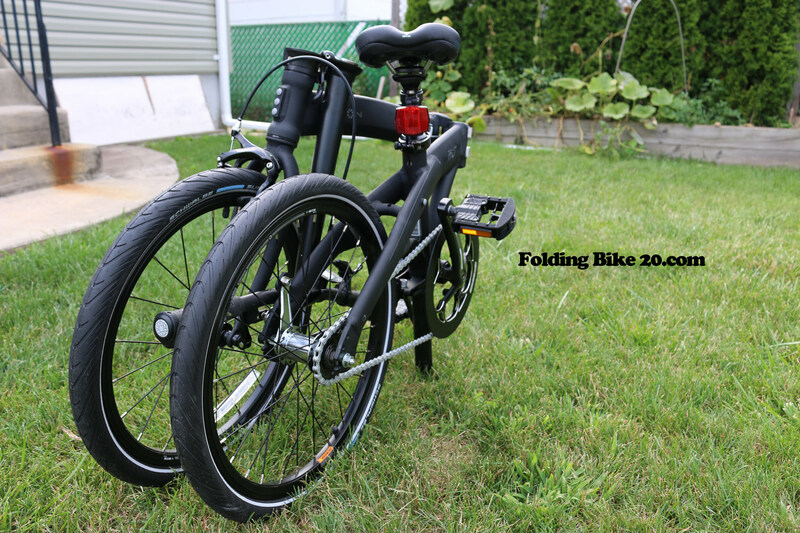 – It’s clear that Dahon Mu Uno folding bike is lighter comparing to Dahon Speed Uno. 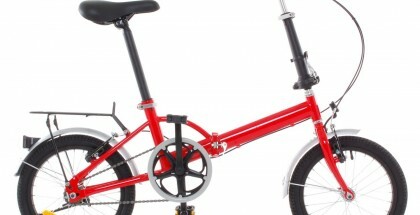 That means that you’ll be able to ride much faster with such a model as Dahon Mu Uno. 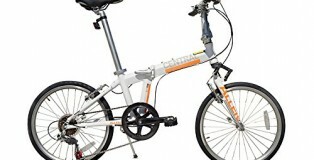 – It’s also important to note that Dahon Mu Uno is a better folding bike than Dahon Speed Uno in terms of security. So, you’ll definitely see a difference. 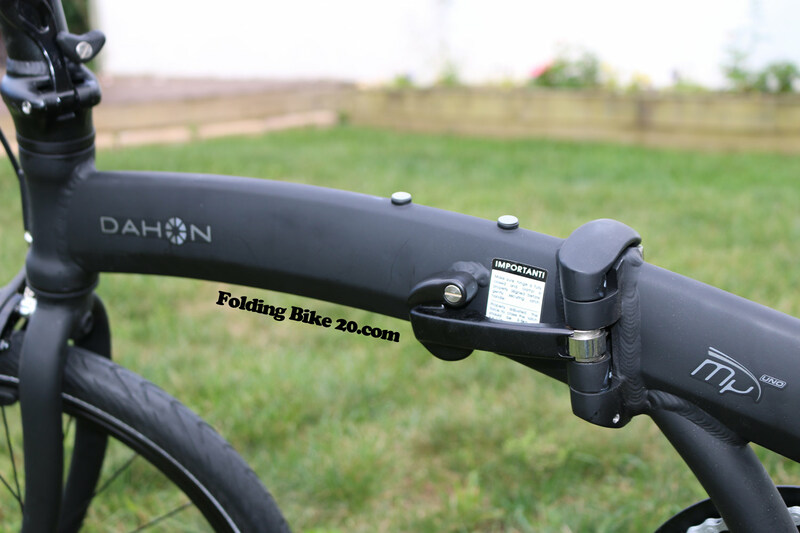 The reality is Dahon Mu Uno is a bike that comes with a front dual-pivot caliper brake. This type of a break will be definitely a good addition to the bike’s coaster brake. 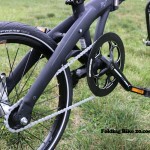 Without a doubt, this important feature can contribute greatly to Dahon Mu Uno bike’s security. 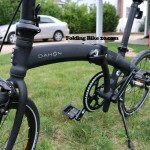 – As it was mentioned earlier, Dahon Mu Uno folding bike is lighter comparing to Dahon Speed Uno one. 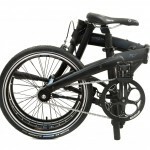 So, it would be easier for you to carry Dahon Mu Uno folding bike from and to public transportation. 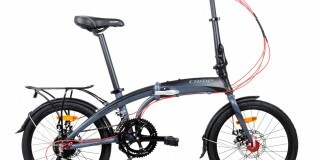 That means that you’ll find it much easier to travel with Dahon Mu Uno bike. Fit people with heights of 4’8″ – 6’4″ and weight of less than 230 lbs. 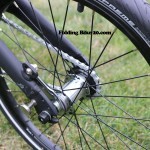 Rear coaster brake by Shimano. 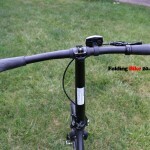 34 x 580 mm seatpost. The Mu Uno is more expensive than the Speed Uno but it’s worth every penny. It is 2 pounds lighter than the Speed Uno and I’m pretty sure you will love it at first sight. 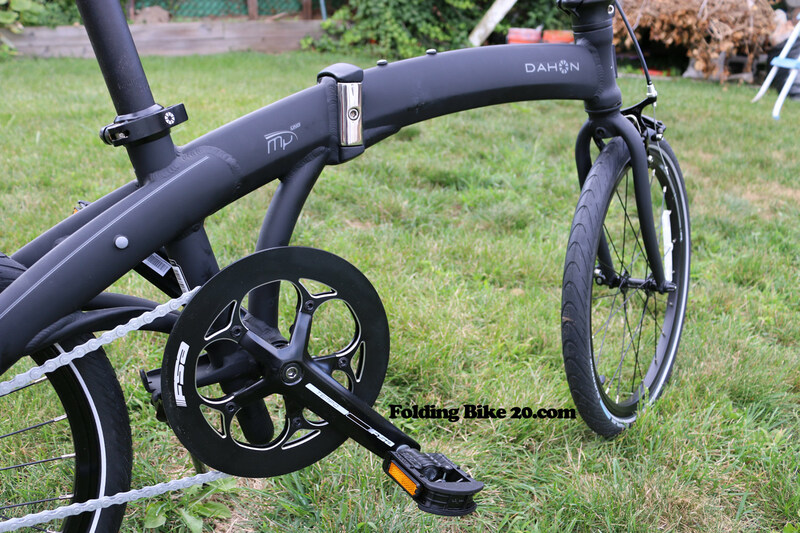 Dahon still keeps the minimal design for the Mu Uno and moreover, the folding bike looks more gorgeous with beautiful curves and a sturdy frame. 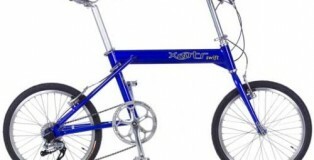 The bike features a terrific design, it could attract anyone who loves modern design, simplicity or minimalism. 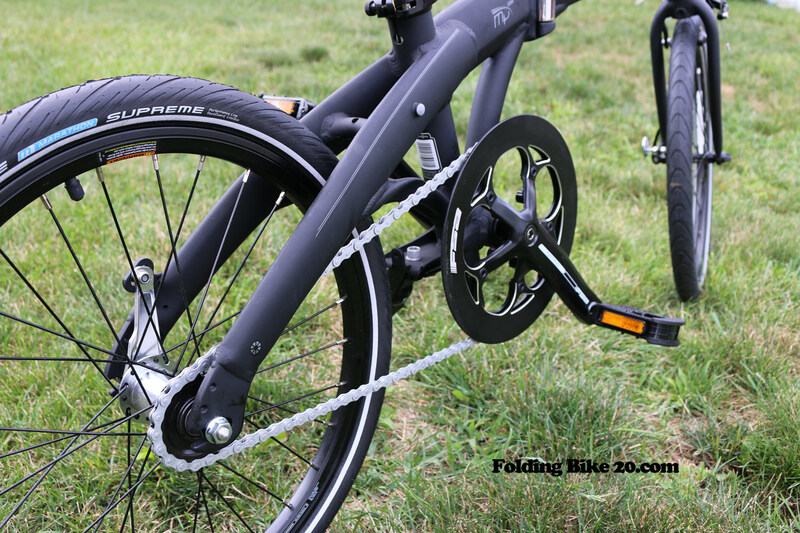 This is a single-speed bike with less cables and nothing to ruin the simplified design. The simple design will help maximize convenience as well as reduce costs for maintenance. There is just one cable for the dual-pivot caliper brake on the front. The front-brake could be unassembled and the bike would look as clean as the Speed Uno again. However, probably you will find the front-brake useful because some states require to attach it by law. 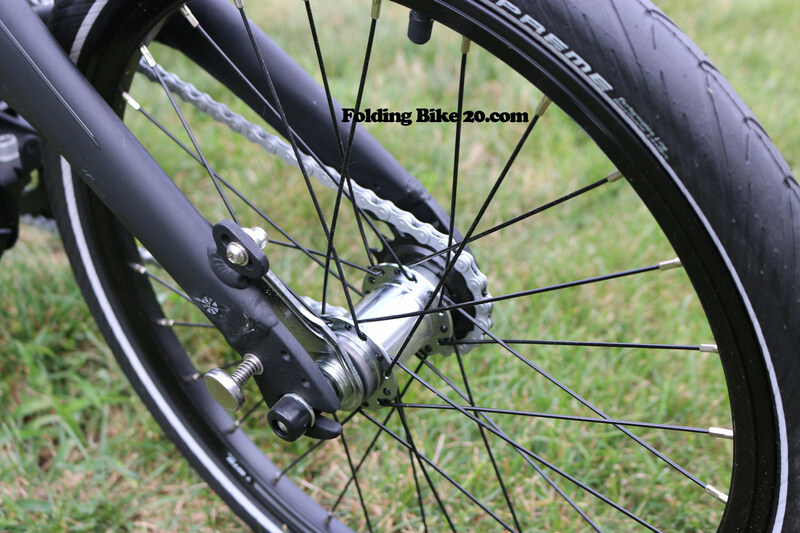 I tried to use the rear coaster brake by backpedaling but it is really not easy to get familiar. Therefore, to guarantee your safety and durability of your tire and brake, I recommend to keep the front-brake. 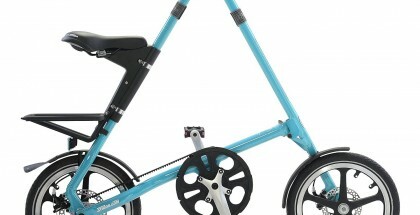 The Mu Uno weighs just over 22 lbs, lighter than any adult bike I’ve seen. 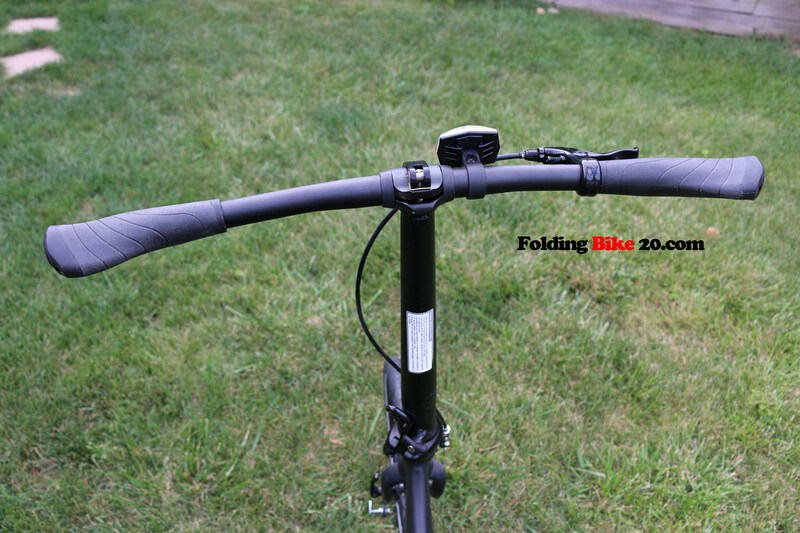 The difference is actually very significant as most folding bikes weigh around 25-31 pounds. I feel it is very easy to carry around, even you bring it upstairs to your office or onto a bus. If you live in a crowded city and mobility is your concern, this is simply the best choice. 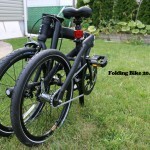 I even can fold the bike within 10 seconds like advertised, it is just amazing. 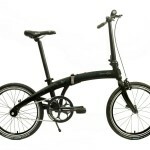 The single-gear bike is suitable for modern life as most prefer simple riding in the city everyday. 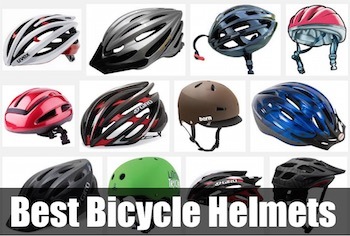 As the frame is made of 7005 butted aluminum alloy, it is durable enough to last for years. The matte black finish doesn’t look as gorgeous as glossy painting on other bikes but it is much more enduring and looks futuristic. Dual-pivot caliper front brake and brake lever included. Easy to carry with small folded size. Built-in seat pump is very helpful as I no longer need to bring an extra pump. Upgraded grips and front hub. 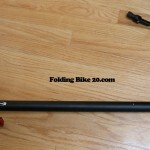 Very sturdy and durable frame. Mudguard/Fender may not be included, ask seller carefully before buying or you will have to pay an extra $100 for the fenders and rear rack. Designed with carrying rather than rolling in mind, it is not easy to roll/drag like advertised. 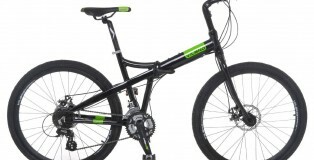 The single-speed bike is not suitable for speedy rides or riding on a variety of terrains. 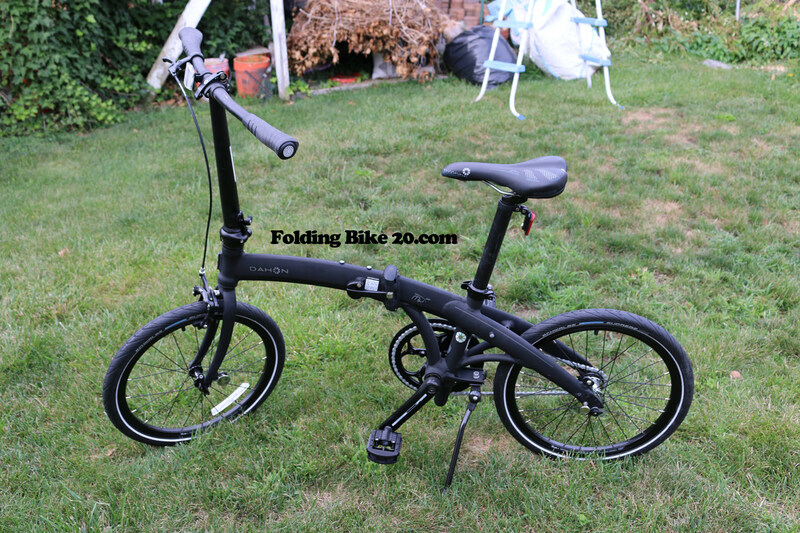 This is simply the best folding bike on the market in my opinion. 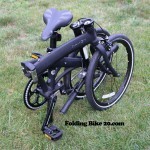 No bike can come close to the Mu Uno in terms of price and quality.